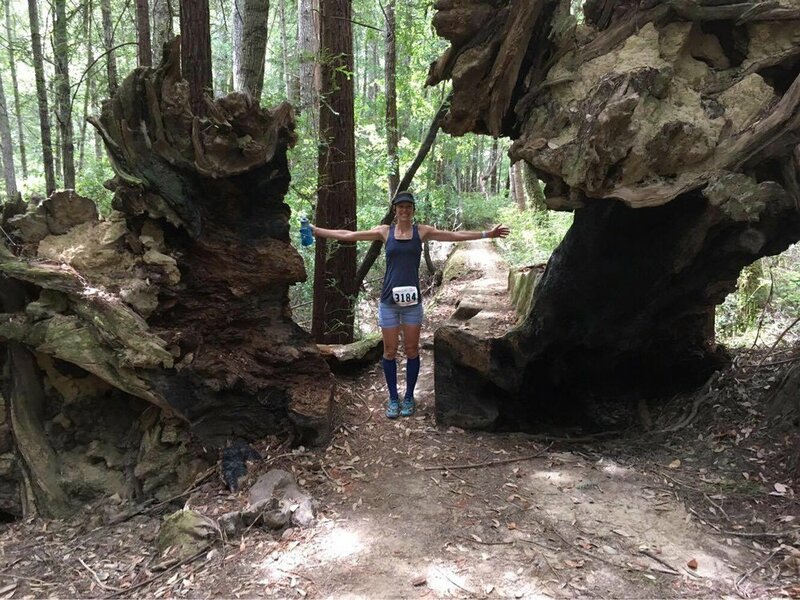 A 24-week training program that will help you progress from a casual runner (ideally, someone who is used to running three to four miles on a regular basis, can run four times and a total of at least 10-12 miles a week) -- to a marathoner! 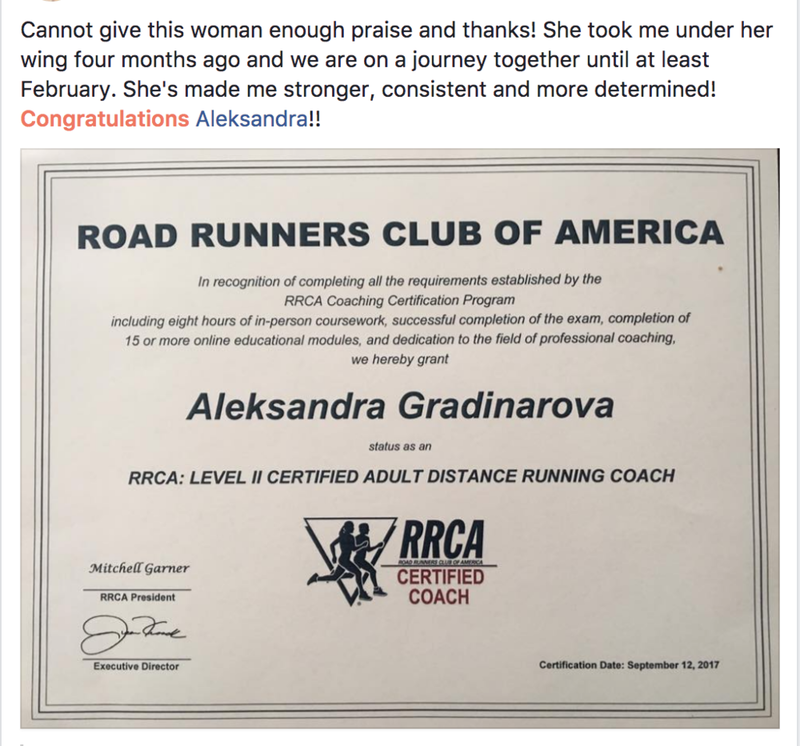 This plan was developed by California Running Lab owner and sole proprietor, Aleksandra Gradinarova, or Coach Aleks. By downloading this plan, you agree to INDEMNIFY AND HOLD HARMLESS Coach Aleks from any and all claims, actions, suits, procedures, costs, expenses, damages and liabilities, including attorney’s fees brought as a results of your involvement in Coach Aleks’s Training Plan. You acknowledge that participation in running and conditioning programs carries with it certain inherent risks that cannot be eliminated regardless of the care taken to avoid injuries. 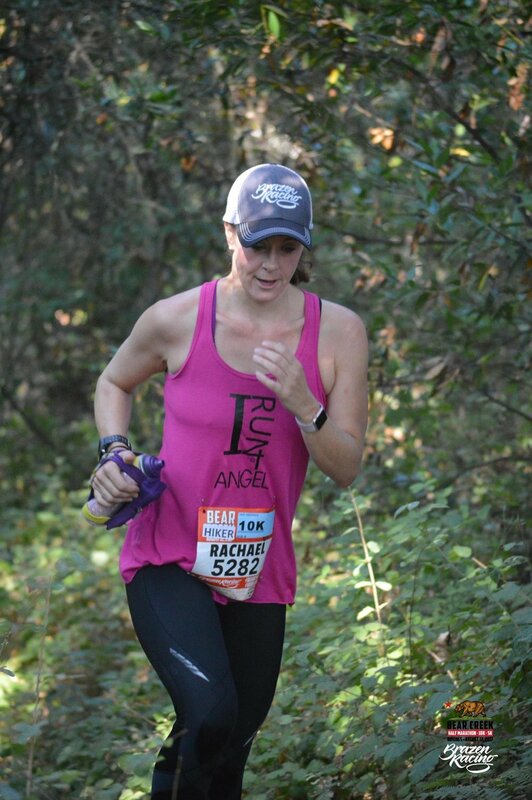 You know that running is a potentially hazardous activity and certify that you are in good health and physically fit to enter into a training program.